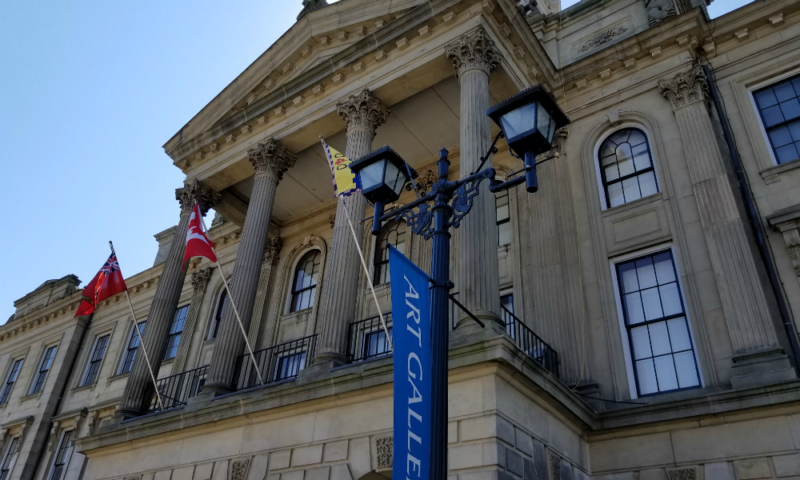 Cobourg - Travel, Shop, Cook, Have Fun! Cobourg is the largest town and seat of Northumberland County. It’s been about two years since the last time we visited this place. 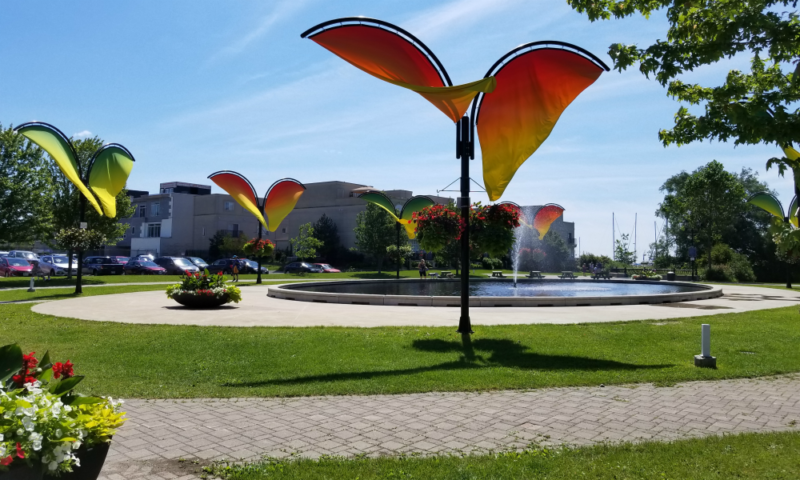 I forgot how gorgeous Cobourg downtown is. 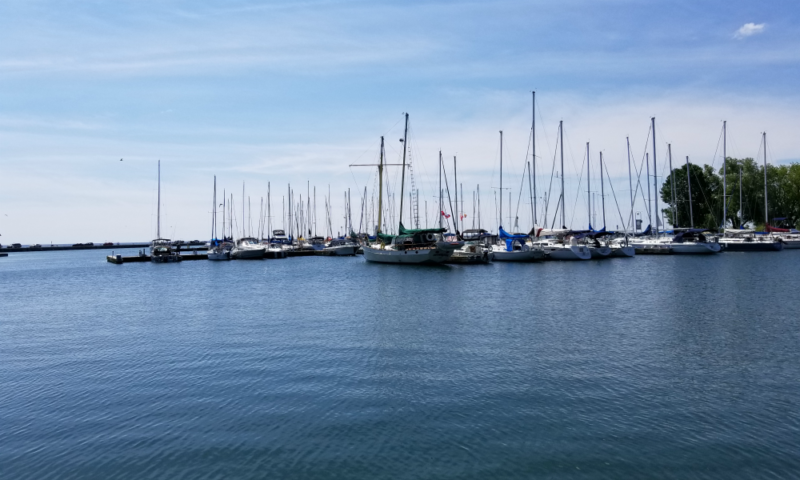 Cobourg Marina is considered one of the best on Lake Ontario. This time we went on the trip with our two daughters. Here is our daughter’s Kat story about Cobourg Farmers’ Market. “I barely get to go on these amazing little trips with my parents, so this was a bit of a treat. 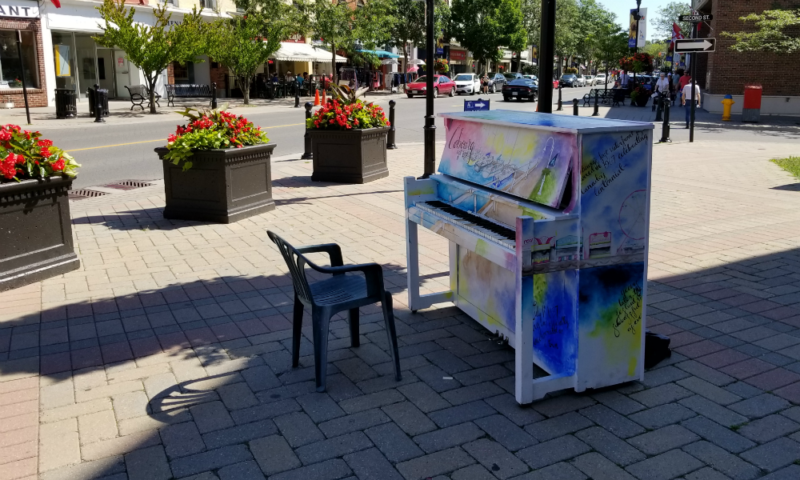 Plus, Cobourg is such a sweet small town, I was even more excited. 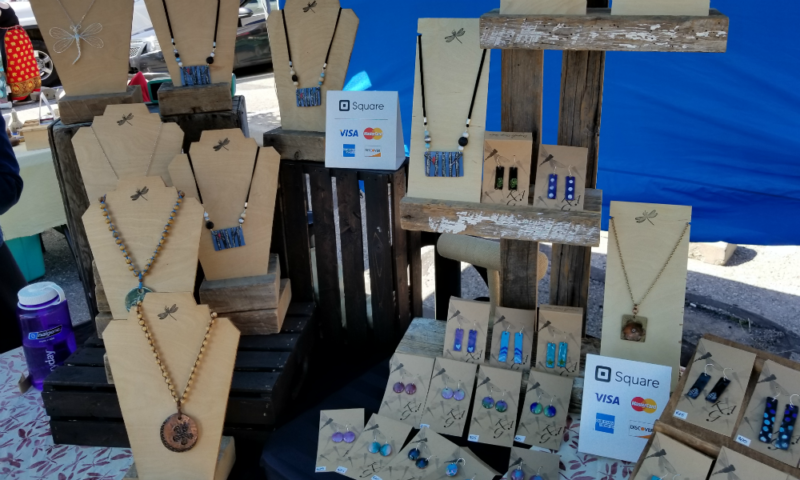 “As we were entering the market, I was immediately drawn to a cute little jewellery stand by Dragonfly Design Studio. “The colourful necklaces and earrings caught my eye from afar. It only got better when I asked Krista (owner) if the jewellery was nickel-free (since I have an awful allergy) and she said yes. 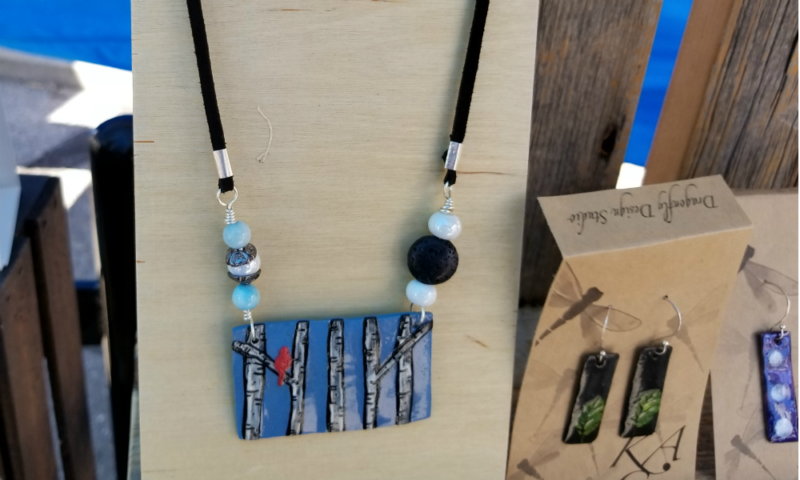 “I usually have to order my jewellery from select vendors online, so this was a pleasant surprise. I have to admit the temptation of this newfound nickel-free discovery was too strong to resist, so I ended up walking away with adorable green studs made from old pennies – how cool is that? So, if you’re in search of some eclectic accessories, you give a peek at her selection. 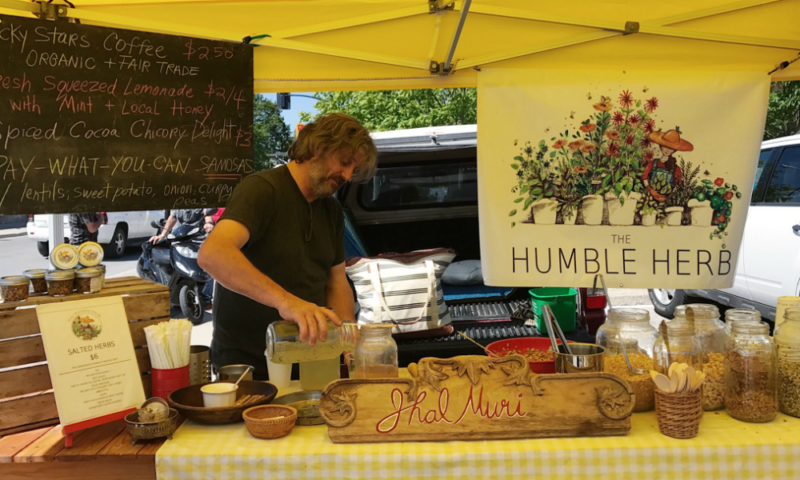 “I continued wading through numerous stands until I noticed an energetic duo handing out some incredible food at The Humble Herb stand. Sprouted grains galore! Sadly, on top of my ridiculous nickel allergy, I’m also allergic to curry, so I couldn’t sample the deliciousness that these two were whipping out. 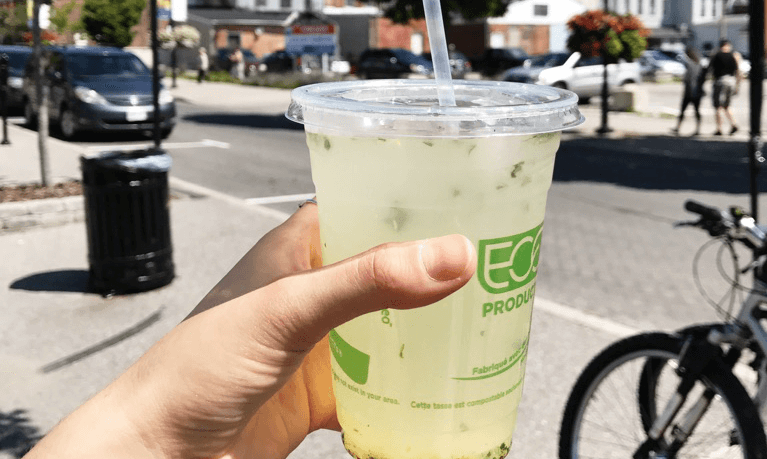 I did, however, treat myself and my little sister to some fresh lemonade (sprinkled with mint) – it was so refreshing on that scolding day. 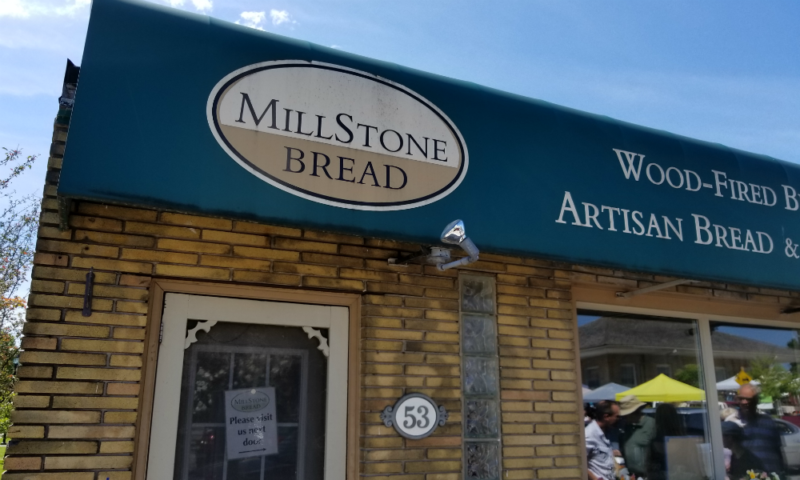 After Farmer’s Market, we visited MillStone Bread bakery which is located right across the street. 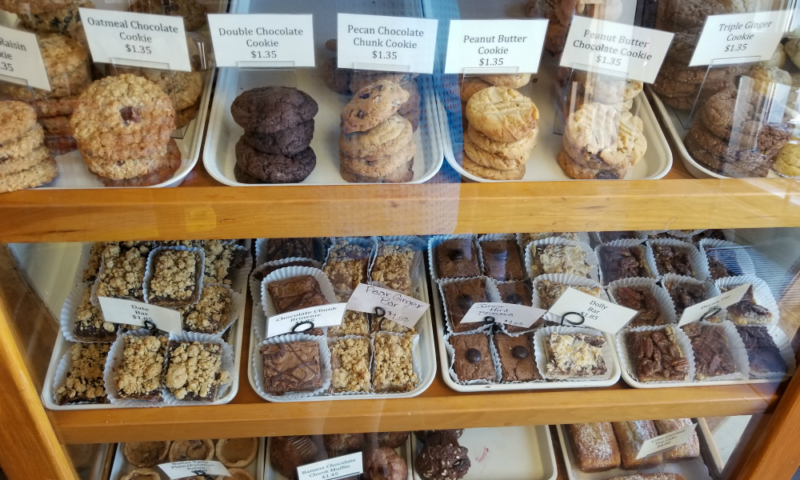 This, small family-owned, bakery specializes in artisanal bread but also offer a variety of other baked goods. Try their cornbread – it’s delicious! All in all, it was a wonderful trip filled with great people and local goodies. 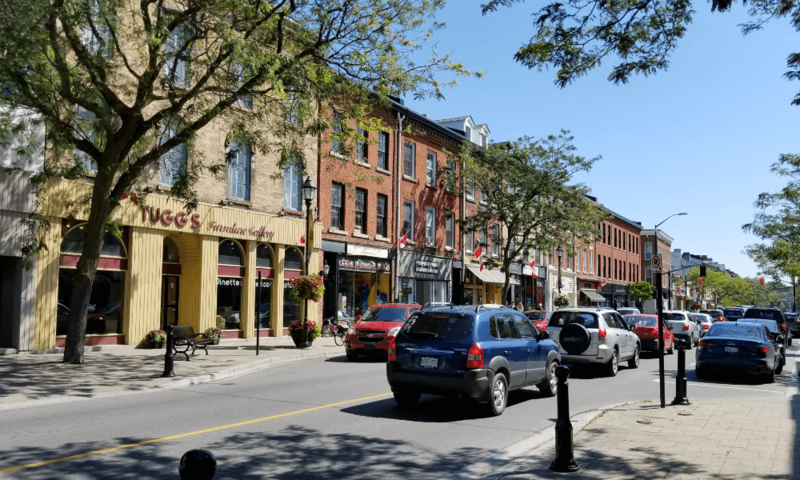 If you’re ever in the area, definitely visit Cobourg and check out some of the businesses we found this time around.